It’s been busy around here, but I wanted to share this simple appliqué tutorial I put together for Tie Dye Diva using her Jon and Janie Romper and Bubble pattern. 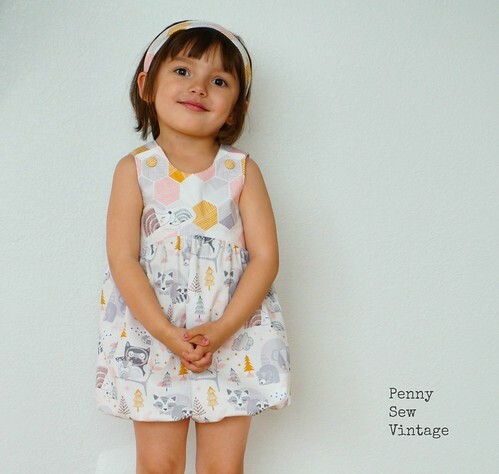 I love this bubble romper, and this fabric is absolutely adorable! Hop on over to her blog for more pics and details! Haha! That face! I’ll be sharing how I covered these snaps with fabric soon too. 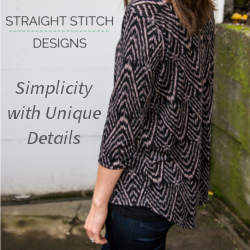 It’s so easy and absolutely perfect with this geometric print!